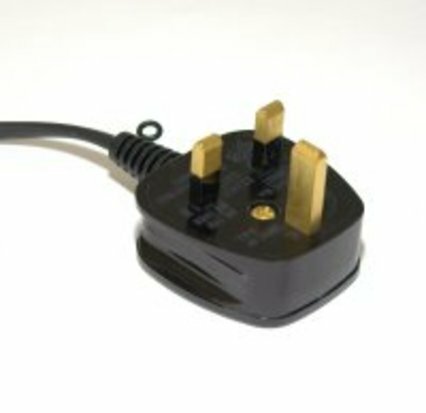 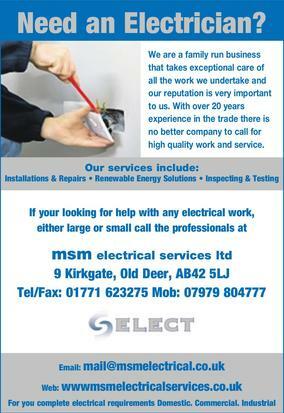 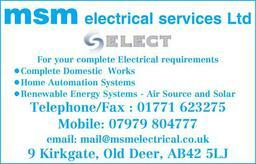 Welcome to MSM Electrical Services Ltd. 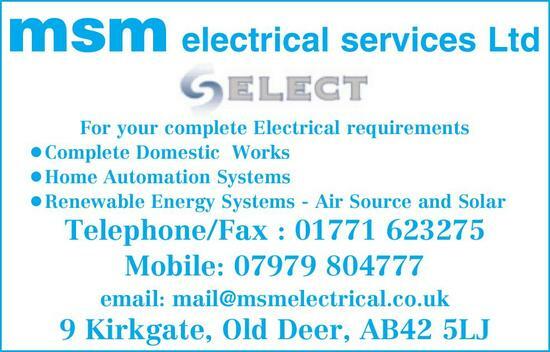 If you're looking for an electrician in Peterhead to help with any electrical work either large or small, call the professionals at MSM Electrical Services Ltd. With over 15 years of experience in the trade, there is no better company to call for high quality electrical work for an excellent price. When you need an electrician in Aberdeenshire, give us a call and see how we can help.